Please join the South Asian Bar Association of SoCal and the Western Justice Center for a Q&A discussion with D.C. 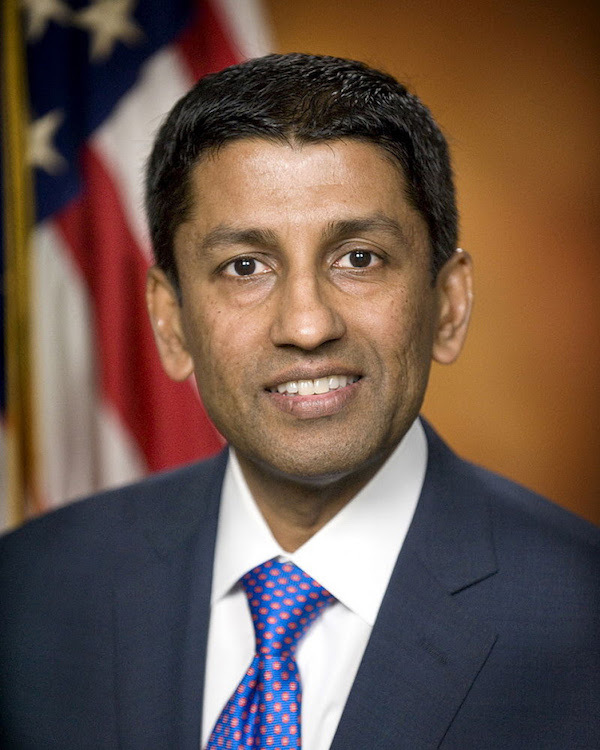 Circuit Judge Sri Srinivasan on April 18, 2019. The event will be hosted at the downtown offices of O’Melveny & Myers LLP.